You’ve just picked out that perfect guitar to croon your country songs or rock the faces off of your fans. But now you need to accessorize! One of the most important elements you can use to establish your style and set you apart from the crowd is with a guitar strap. Why settle for a generic, low-quality strap when you can have one custom-made at SW Distinctions? 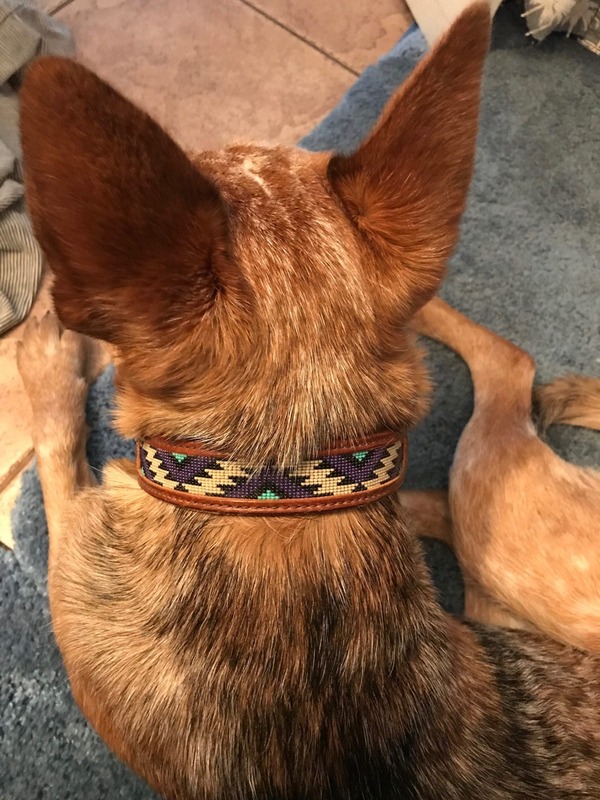 There are many advantages to customizing your strap. 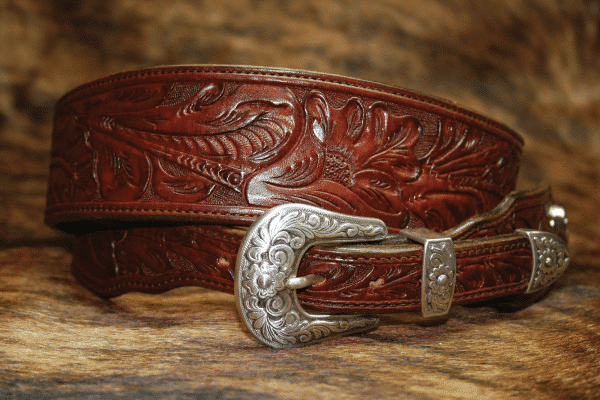 This article will show you why custom straps are miles above their cheap, generic imitations. One advantage of personalized straps is the ability to stamp your name, logo or other branding on the strap itself. Markers may rub off, but this is a permanent way to mark the guitar as yours while adding a little style and uniqueness to your setup. If you happen to misplace your guitar, this is a great way for others to help you find it! A customized strap shows the world who you are and what your personal brand or band is all about. You pick the designs that go on it. 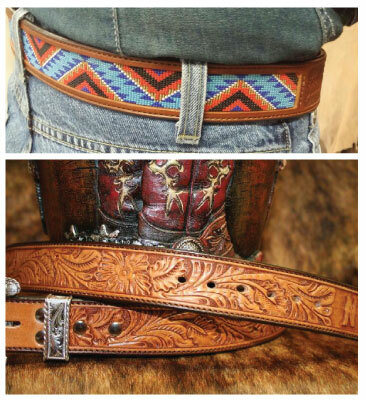 Flaunt your stuff on stage or around the campfire with your custom guitar strap made from durable leather! 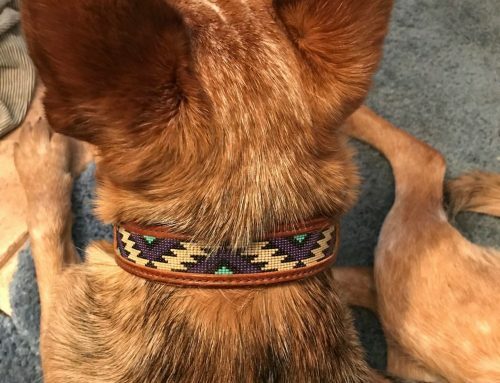 When you build a custom strap, you get to decide what type of padding goes on the underside. You may be wearing that guitar for hours, depending on the type of performance you are at, so you need to make sure it rests comfortably. At SW Distinctions, we can help discuss your options. 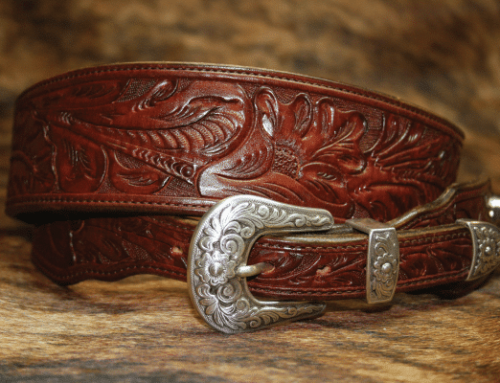 When creating a custom guitar strap, we can adjust the length to your body type. 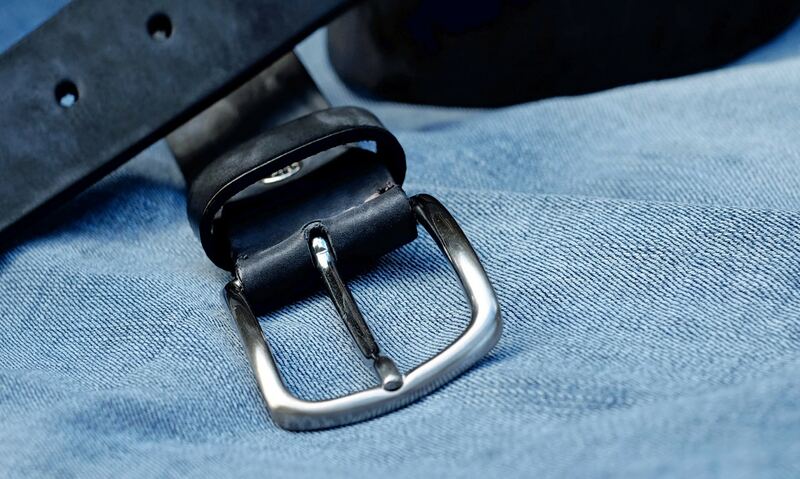 Many generic straps only come in a few vague sizes, making them less comfortable to wear. Your custom strap will still be adjustable but will have an overall better fit. These custom straps also reduce arm and shoulder pain that can come from playing the guitar. 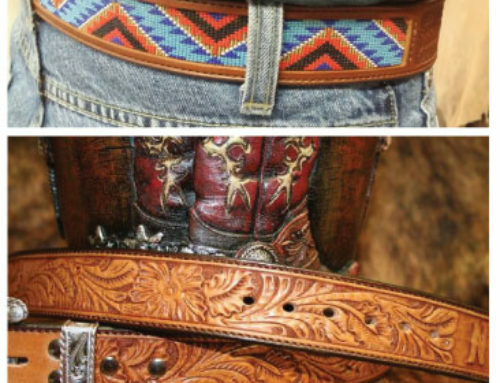 There are both thick and thin straps to choose from, and we can make sure you walk out with the perfect strap for you. While acoustic guitars were originally designed to be held, the guitar has gone through many evolutions. Today, some musicians like to play multiple instruments. A guitar strap helps hold the guitar against your body while you play the second instrument. It is true that you can technically use the same strap between acoustic, bass, and electric guitars, but your experience will be more comfortable if you choose the right strap for each one. Long, bulky straps are best for the bass, while acoustic and electric guitars have different attachments. No matter what kind of guitar you have, or what kind of music you play, there is a guitar strap for you. 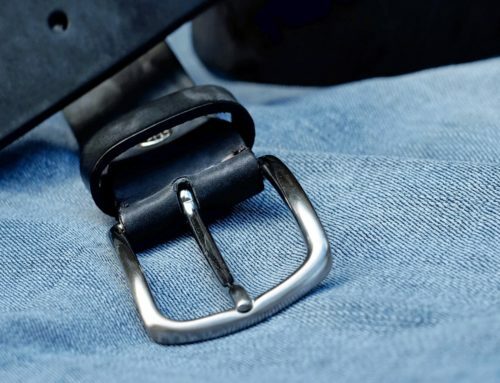 It is important to pick the right kind of strap to ensure the most comfortable performance. By selecting your own custom guitar strap, you can add personalized style to your instrument. 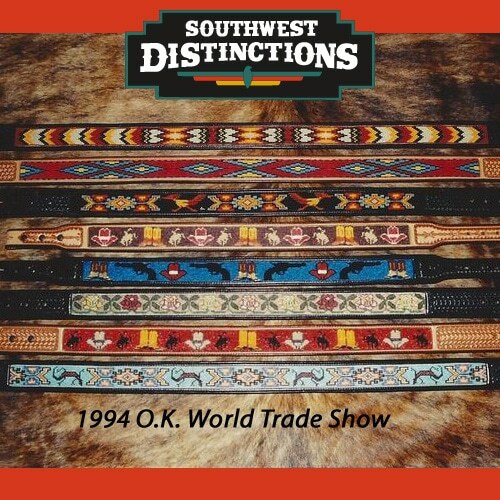 At SW Distinctions, we will help you design the best custom guitar strap for your guitar. 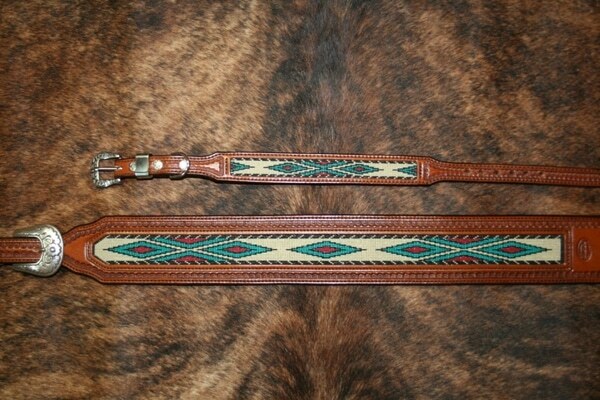 Drop by the store, shoot us a message or give us a call today to discuss custom design options for your strap!